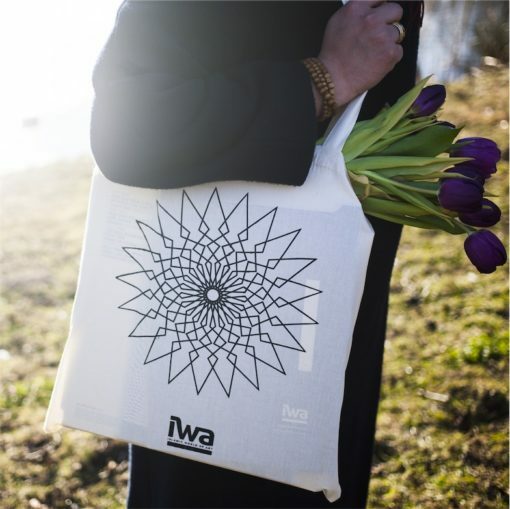 Handmade, silk printed tote bag. The design has been made thanks to the contribution of Mahdi Bahrami, based on his mesmerizing video game Engare. 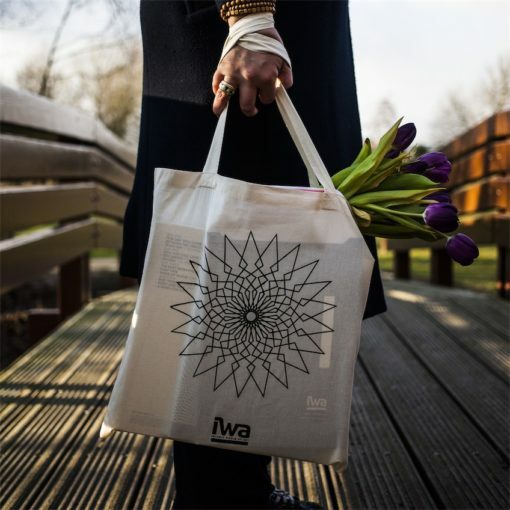 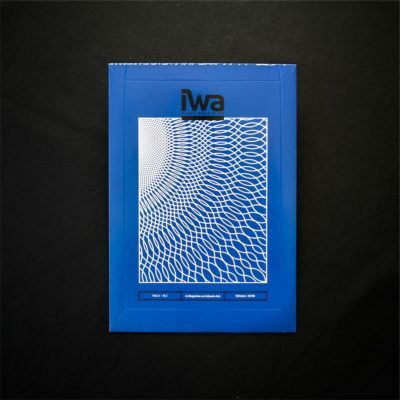 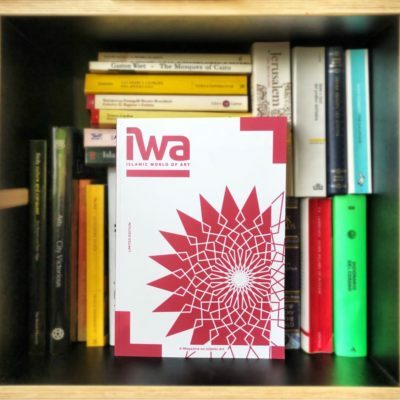 This bag has been designed and hand printed in limited edition for IWA magazine.